A HUGE congratulations goes out to Crystal Amaral. Last season she earned Mt. Baldy First Team All League, All Inland Valley 1st Team, and she earned All CIF Southern Sections Team for D2! Way to go Crystal!! 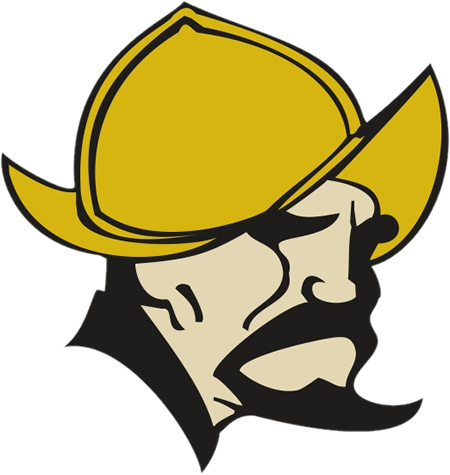 Don Lugo softball will be having softball summer practices from June 5-July 24. Practices will be Monday, Wednesday, and Friday only from 5:00pm-7:00pm. If you have any questions about the softball program, please contact Coach Ron Poteet at (909)802-6419. Tuesday, May 9, 2017 3:15 PM Don Lugo High School AWAY 5 Montclair High School HOME 6 Game Recap Despite a 5-run deficit in the fourth inning, Don Lugo Conquistador Varsity almost came all the way back, eventually falling 6-5 to Montclair on Tuesday.